That’s enough about ‘Me’… But we wanted to introduce myself to make that shopping experience for yourselves, that little bit more personal and enjoyable. Muddy-Footprints is situated in the heart of Suffolk surrounded by fields upon fields. 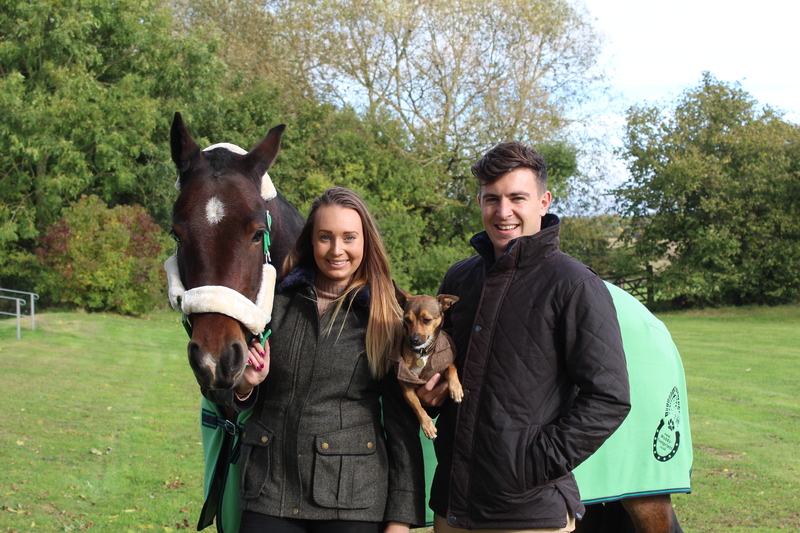 We offer our customers a stylish, functional, quality range of country and equine clothing, dog, horse and homewear at affordable prices. 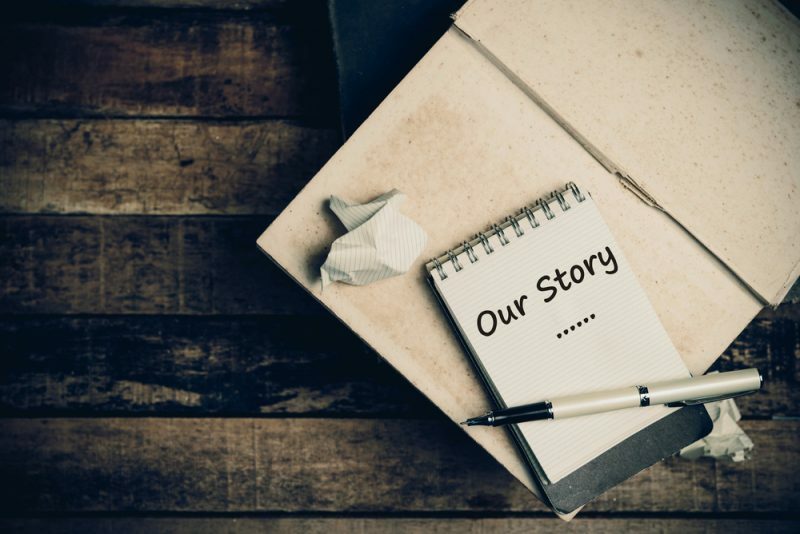 With years of experience in the industry, this enables us to focus on exactly what YOU want, making sure that we consistently deliver to these standards. We stock a wide range of British designed country clothing, which includes breathable and waterproof clothing – Great for being outdoors! Classic country tweed for when the British weather is at its worst, to those little things which add a touch of trendiness and class. We believe product selection is a critical part of our business; therefore we only select a handful of suppliers and manufacturers who share the same passion as we do. We’re confident that we can deliver you a great range of products, whether you are planning a glamorous day out in the countryside, to ensuring that you keep dry and warm on the yard in the winter.